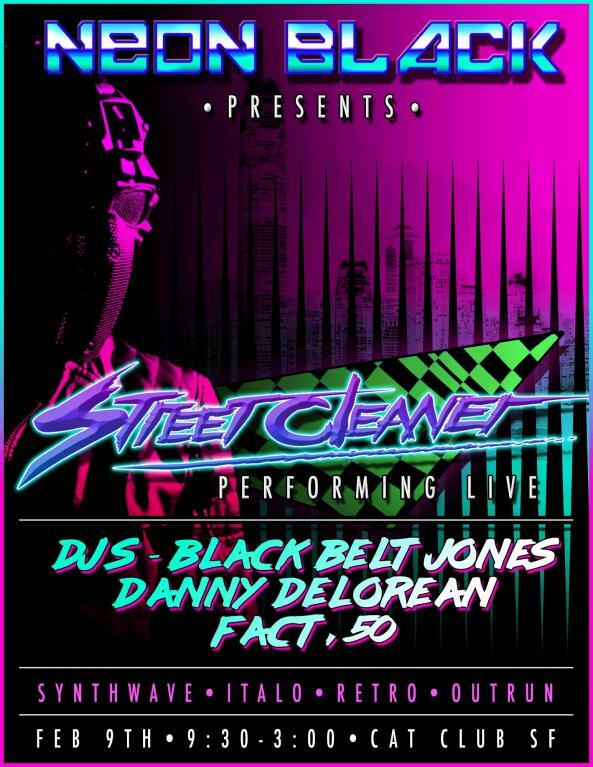 Plus special guest DJ BLACK BELT JONEZ! • 2 for 1 well drink specials until 10:30! • Ages 21+ / $5 before 10PM. $10 after. • BOY DIVISION – Morrissey Dedication Night! Explore all shades of Synthwave, Italo Disco, DarkSynth/Darkwave, Nu Disco and other retro inspired dance music. With Cyberpunk inspired visuals playing on 3 screens. • 2 FREE OLD SCHOOL NINTENDO GAMING STATIONS! The awesomely talented Rachel Deboer will be setting up a neon body/face painting booth and we’ll have extra blacklight’s in the venue that night as well! For a small donation, she can turn you into a neon wonderland! $5 and up depending on what you are looking for.